Every year, the lab takes the afternoon off and goes to a movie. 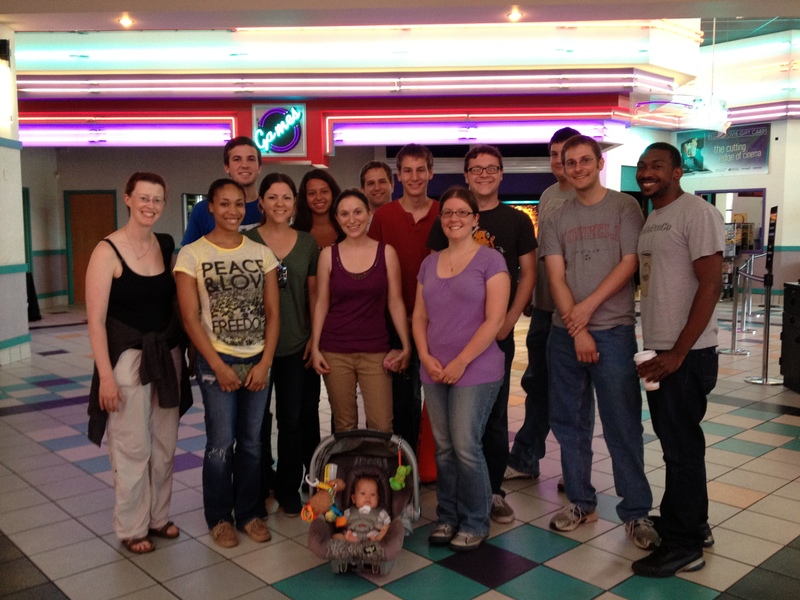 This year, we saw Despicable Me 2 along with one of our newest lab members (front and center). It’s really great to get a break once in a while.